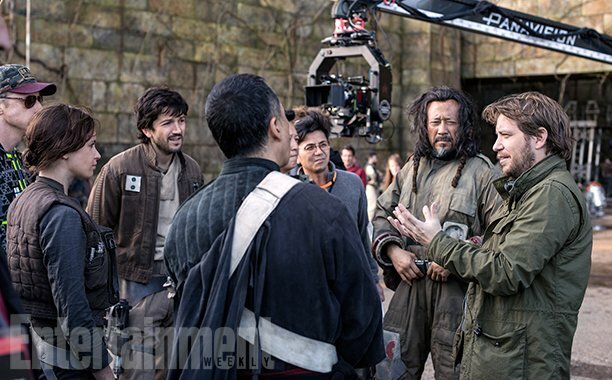 Another thing they’re grappling with, Kennedy says, (and it has nothing to do with the reshoots) is whether Rogue One should incorporate some of the standard tropes of a Star Wars film, like an opening crawl, or whether it should distance itself stylistically from the “saga” trilogy films. 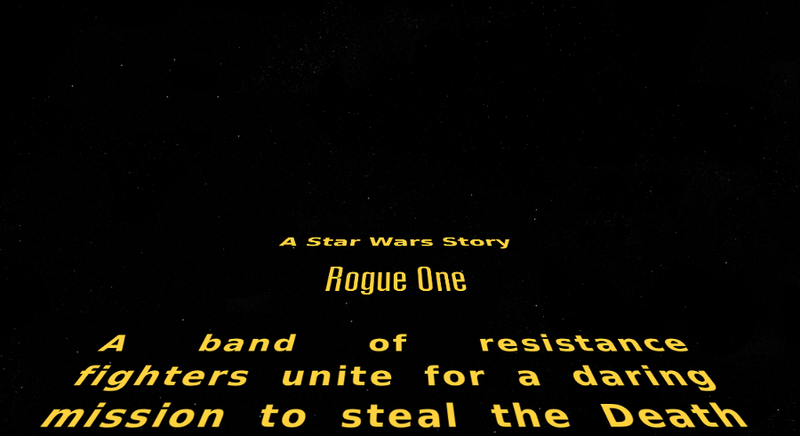 The opening crawl is the signature of the Star Wars Saga films, but should the stand alone movies use it as well? 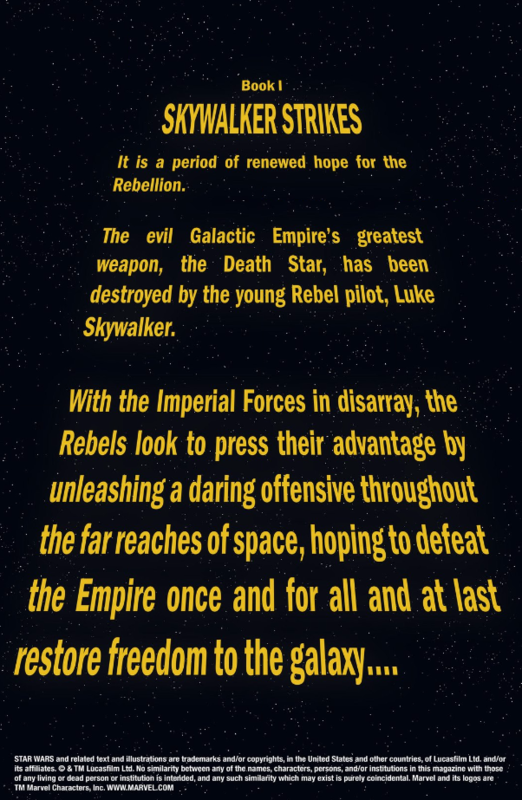 For example the TV shows The Clone Wars and Rebels never used an opening crawl. Let’s see what the fans think on that matter. Perhaps we might help with the decision, although not always what fans want is the right thing. Please cast your vote in the poll below. Keep in mind that the idea of the poll is to determine if you want the stand alone movies to have a crawl or not. It’s not about your prediction what they will choose. While it is true that Rebels and several novels don’t include a “crawl” element, most Star Wars media does. Most novels at least include the “A long time ago…” bit at the beginning. Every Marvel comic so far has used the crawl format for its introduction in every issue across all SW titles. And while Clone Wars didn’t use one, the opening narration for each episode by Tom Kane served as a crawl. If you listen to it, it basically reads just like an opening crawl would. They use the narration rather than a crawl so that they can set the story up visually as well. I think a crawl in a 22 minute episode would take up too much screen time, thus you have the narration. But it still serves the same purpose. I don’t think its a must, but in my opinion, at least every film should do an opening crawl. If the other media is mimicking it, its an important device, even if it ends up being solely for nostalgia and getting the audience in the SW mood. What about you? Tell us your thoughts in the comments below.